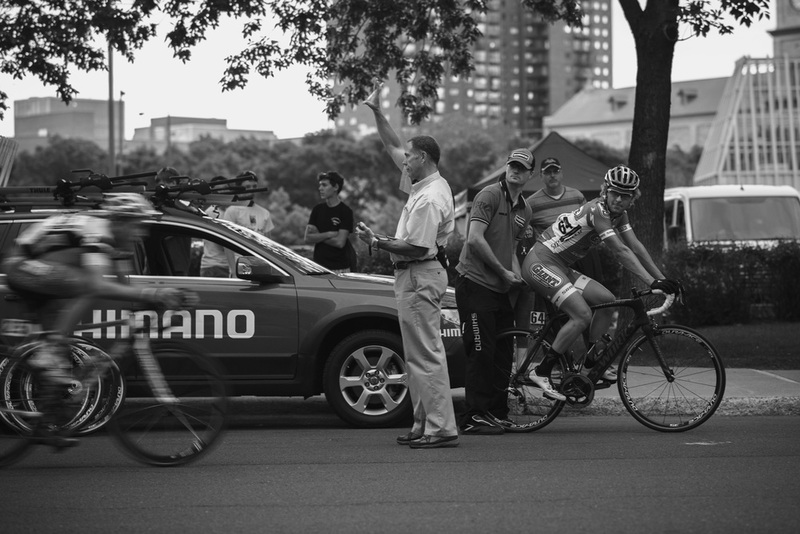 I always look forward to the Nature Valley Grand Prix each June as it brings some of the best cyclists in the country to compete in the Twin Cities. 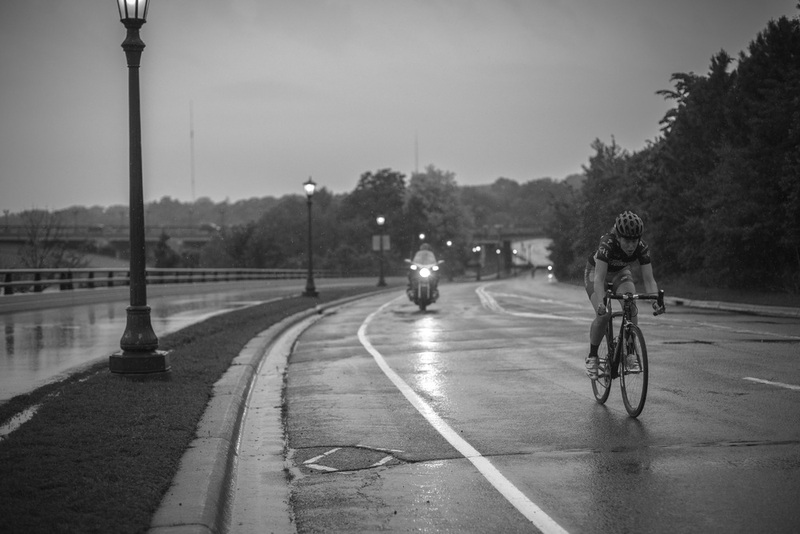 This morning it kicked off with a wet time trial along Mississippi River Blvd (river road), only two blocks from my apartment. 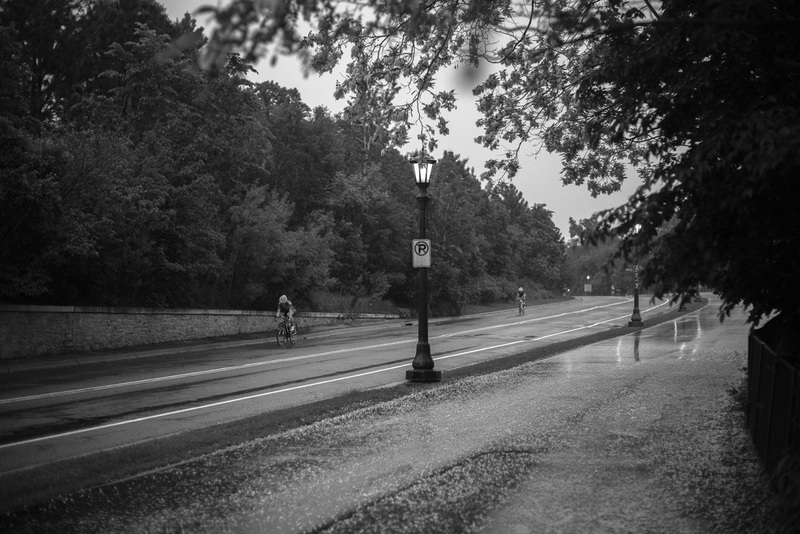 The miserable weather did add some atmosphere to the photos of the early morning race. 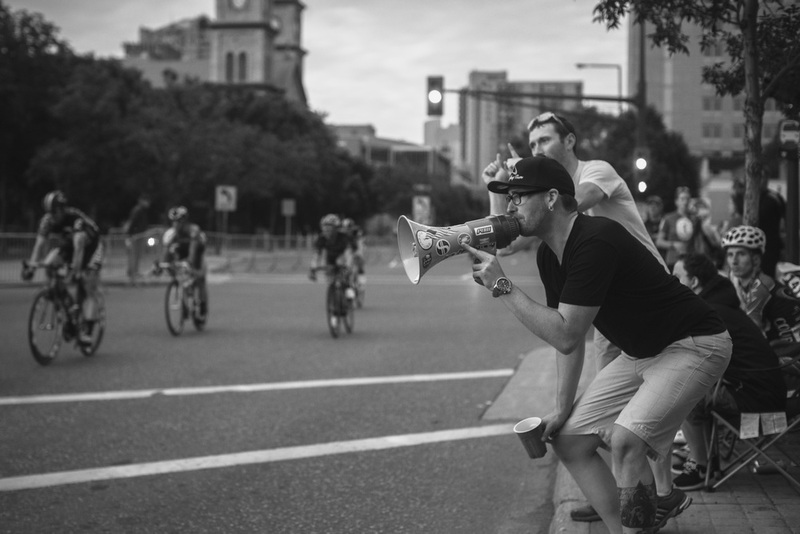 While there were few spectators along the corse this morning, the downtown Saint Paul Crit taking place tonight always draws a nice crowd and we can hope the heavy rain tapers before this evening. Redbull Crashed Ice returned to downtown Saint Paul for a second year. The race is a total spectacle, with four racers on hockey skates careening down an ice track full of twists and jumps. Friday night saw teams of three racers competing to see which team could get two racers across the line first, while Saturday was head to head elimination, with the top two of four racers advancing to the next round. I was out to cover a Minnesota native, Brian Sheck, who was sponsored by Minneapolis business Barry and Sewall. The crowds that came out both made it a massive party atmosphere, but also made it a bit difficult to move between the photo positions along the track. The track snakes down from near the St Paul cathedral, past apartments on Old Kellogg Blvd, creating a lot of great photo opportunities, but also making it difficult to really capture the whole scale of the track and all the spectators. Lots of layers, a big down jacket, and a new set of boots made it possible to spend 8 hours out at the course on Friday, with temperatures in the single digits plus a strong wind. 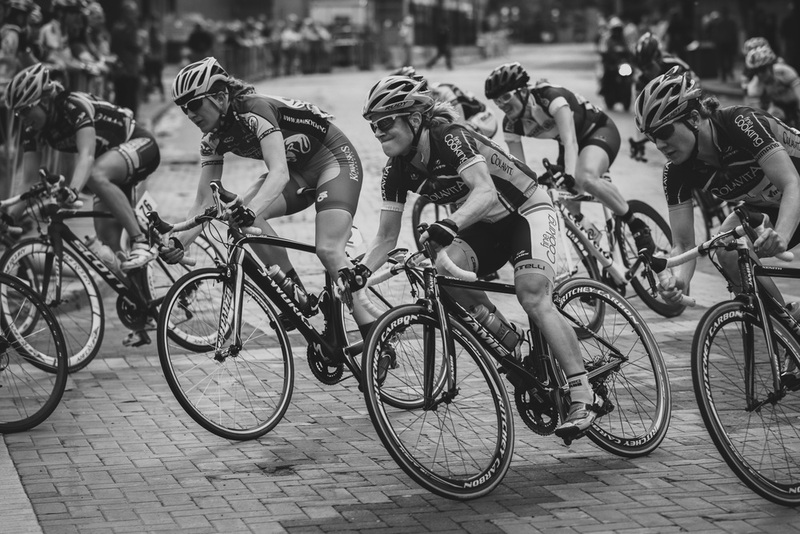 The whole race is such a show, it is just a blast to watch and capture. 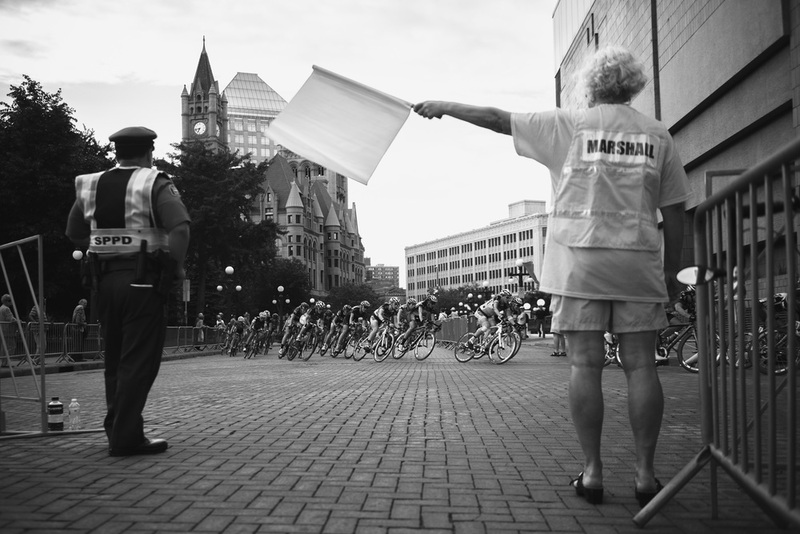 Nature Valley Grand Prix 2012 - St Paul Criterium from Nate Ryan on Vimeo. 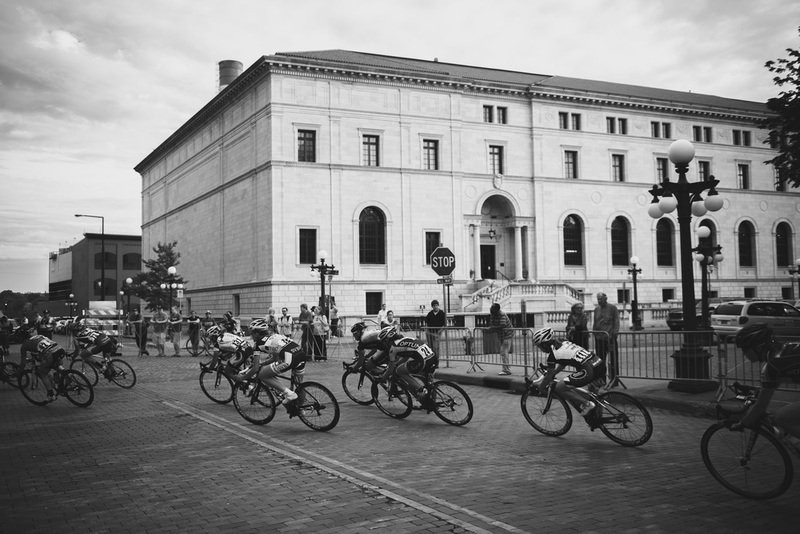 The Nature Valley Grand Prix took to the streets of St Paul for the first criterium of the five day stage race. 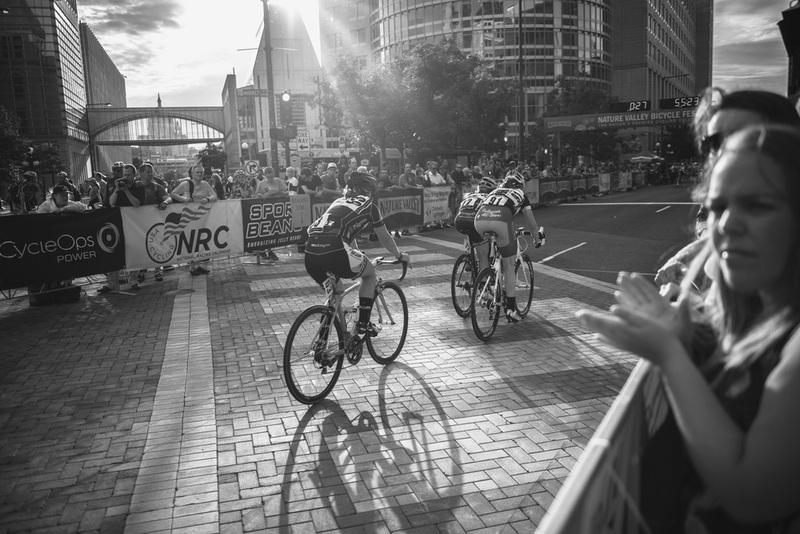 Pro riders from across the country sped down the streets and around the corners. Shot and edited by Nate Ryan. 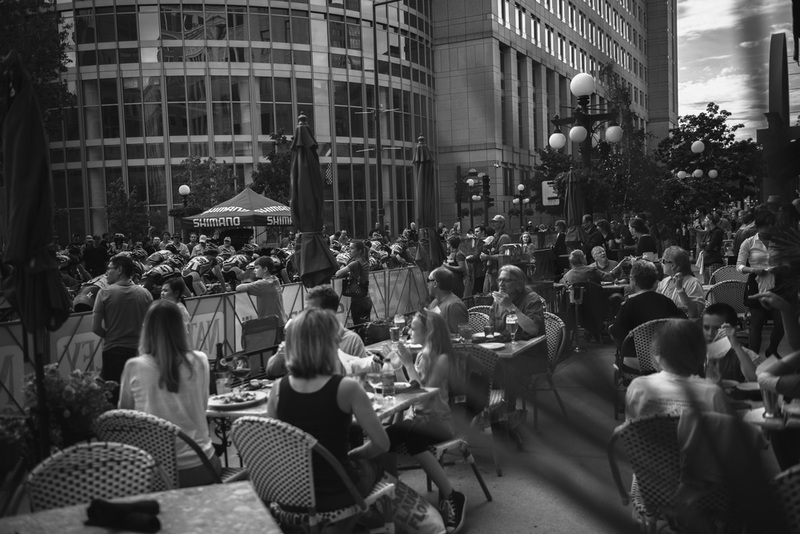 Music by Sims of Doomtree.